Why ALL goalies should come to The Texas Elite Goalie Academy? When all else fails the goalie is the only player in position to stop the team from scoring. The goalie position alone can change the impact of the game. Texas Elite Lacrosse is proud to put on a camp just for goalies. We will have top flight instruction offered by current and former Division 1 goalies. We will have goalie coaches from Division 1 National Championships as well as Divisions 1 coaching experience. This is a camp that all goalies should attend. 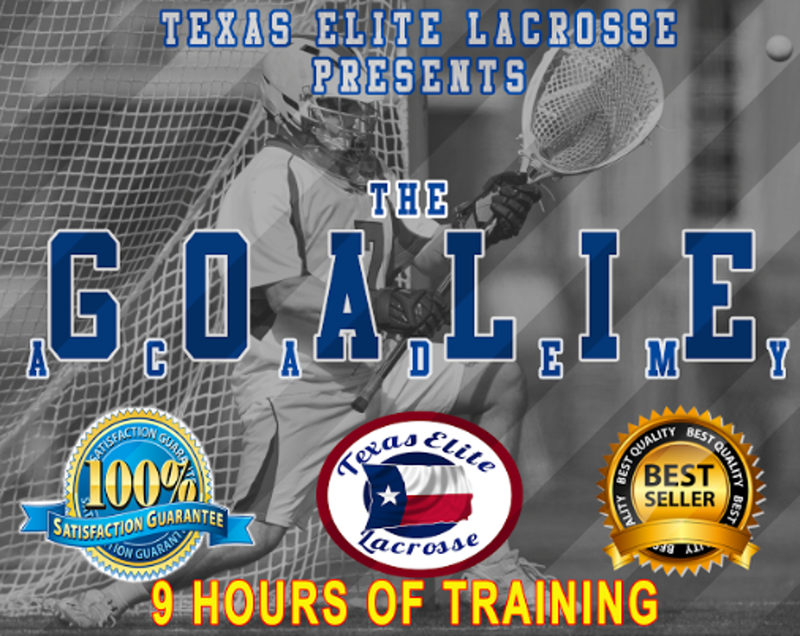 Turn yourself into a brick wall by attending the Texas Elite Goalie Academy. 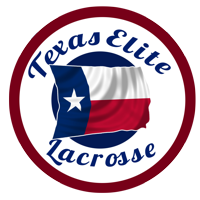 Texas Elite prides themselves on having the best lacrosse camps in Texas. All of our coaches have NCAA Division 1 and/or MLL playing and coaching experience and for years have worked with players of all ages and skill levels. Instruction is focused on fundamental stick skills and basic principles of the game, both offensive and defense. Specialty instruction will be provided to both goalie and faceoff positions. We also incorporate several mini-games and competitions during our events which allows players to practice and utilize the new skills they have learned. We hope to see you at a camp soon! Weather Policy: Texas Elite has a NO refund policy for bad weather. If there is a delay, cancellation, or hours added to camp from a rain delay from a prior day, Texas Elite staff will be in touch via the email provided in your camp registration with instructions on what to expect. ©2019 Texas Elite Lacrosse / SportsEngine. All Rights Reserved.